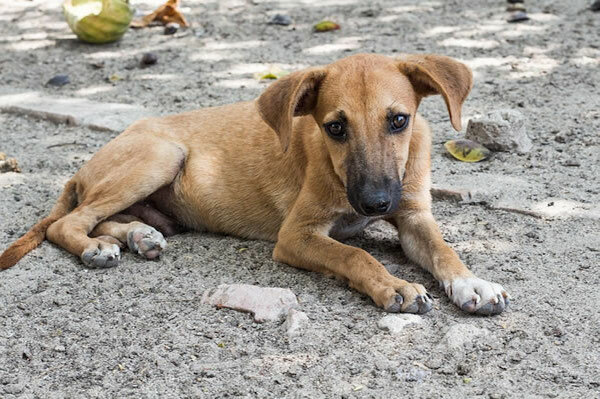 It might be due to the high visibility of homeless strays in the area that lack the out-of-sight-out of-mind shelters that they are familiar with "back home". the foundation shelters numerous dogs and cats on their limited premises due to their wish to avoid euthanising animals. They also care for animals whose age disposition or disabilities make them unfavourable in the adoption arena. Many of these animals are victims of road accidents or various other traumas in which they need special care and attention, giving these animals an opportunity to live out their lives with dignity. As the shelter slowly expands and the population of strays increase, more helping hands and funding is needed. Please help by donating some time or contributing to this worthwhile cause.